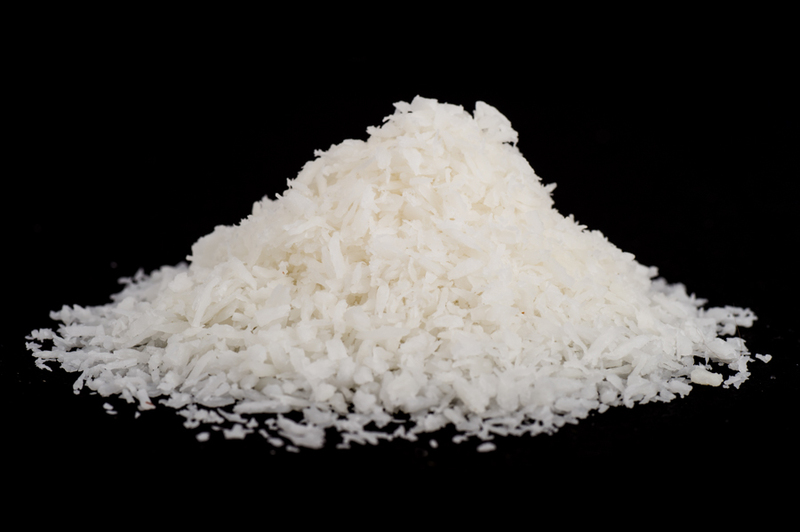 Product is medium desiccated coconut and should have a free lowing texture typical of fine coconut granules. The product should have a white colour without any black spots and should be free from objectionable odours and off-flavours. The coconut comes from an ISO 22000 accredited supply.